How Has the Supreme Court Fared During the Modi Years? After five years of Modi rule, we see the Supreme Court timid, tentative, fragmented and vulnerable; wary of hurting the central executive which has grown mighty in strength. 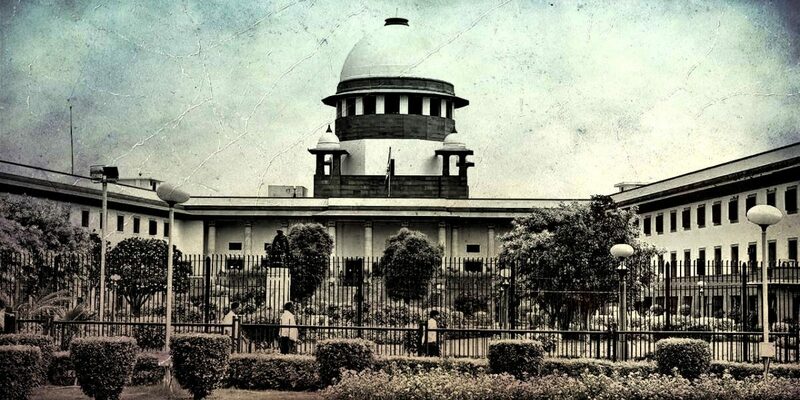 The Supreme Court of India grew considerably in power and stature during the two decades since 1990, earning the epithet “the most powerful court in the world”. During this period, the Supreme Court conferred on itself the primacy in judicial appointments through the invented system of ‘collegium’, and substantially expanded its judicial review powers to intervene in several issues which were traditionally reserved for the executive. The weapon of “continuing mandamus” was sharpened by the Court, using which it passed orders and formulated guidelines on issues of social welfare, environment protection, electoral reforms etc. The growth in power of the apex court was in tune with the corresponding decline in the assertiveness of central executive, which was mostly stitched together by hotchpotch alliances. The apex court emerged as the last bastion of hope in the eyes of public, who were disillusioned with political executive. The judiciary was seen as playing an activist role to compensate the inaction of the executive, which was perceived to be weak, compromised and corrupt. The bitter experiences of Indira Gandhi-era, where judges were appointed, transferred and superseded at the whims of the executive, forced the judiciary to think of a solution to guard its independence. The Collegium system of judges appointing judges with a subdued role for the executive was the answer found by it. However, post-2014, there has been a considerable shift in the power dynamics over judicial appointments. Immediately after coming to power, the NDA government sought to establish who will get to call the final shots over judicial appointments. Giving no hoots about established conventions, the central government split up collegium recommendations to reject the proposal for elevation of senior advocate Gopal Subramanium. The then CJI R.M. 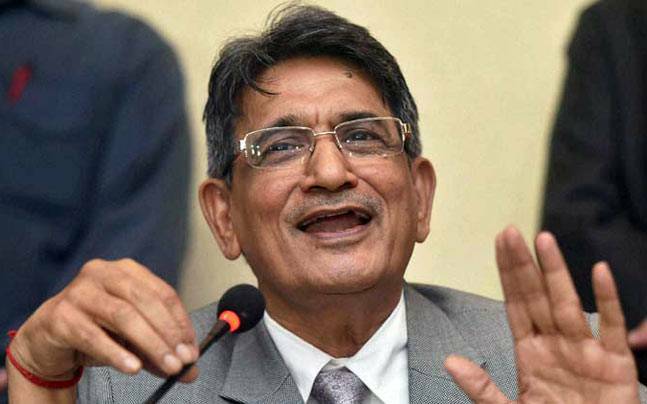 Lodha responded strongly to this act of the Centre, and wrote to the law minister that the government should not adopt such “unilateral segregation” in the future. However, Gopal Subramanium’s abrupt withdrawal of consent avoided a possible escalation of the confrontation between the two. He said that he was targeted for his role as amicus curiae in the Sohrabuddin fake encounter case. With the intent of wresting the primacy over judicial appointments from judiciary, the government soon brought in an amendment to the Constitution to create ‘National Judicial Appointments Commission'(NJAC). The amendment had a very short life, as within 10 months, it was struck down by a constitution bench of the Supreme Court by a 4:1 majority. Rather than constitutional wisdom, what is discernible in the majority judgment is the anxiety of the judiciary to preserve its own primacy in judicial appointments. The judgment acknowledged that the collegium system needed reforms, and said that a new Memorandum of Procedure (MoP) for judges appointment was to be formulated. Ever since the striking down of Constitutional amendment introducing NJAC, things have not been very smooth between the Centre and the Collegium. Union minister Arun Jaitley lashed out at the NJAC judgment terming it “tyranny of the unelected”. The major bone of contention between the two wings was the finalisation of MoP for appointment of judges. Because of the stand-off between the government and the Collegium about MoP finalisation, judicial appointments got delayed. The Centre dragged its feet on the Collegium recommendations regarding judges’ appointments and transfers, leading to a spike in unfilled vacancies in high courts across the country. Many high courts such as the ones in Calcutta and Karnataka are now functioning with half the sanctioned strength, and lawyers have resorted to strike calling for filling up of vacancies. In 2016, the Centre’s delay in processing the Collegium recommendations caused much anguish to the then CJI T.S. Thakur. 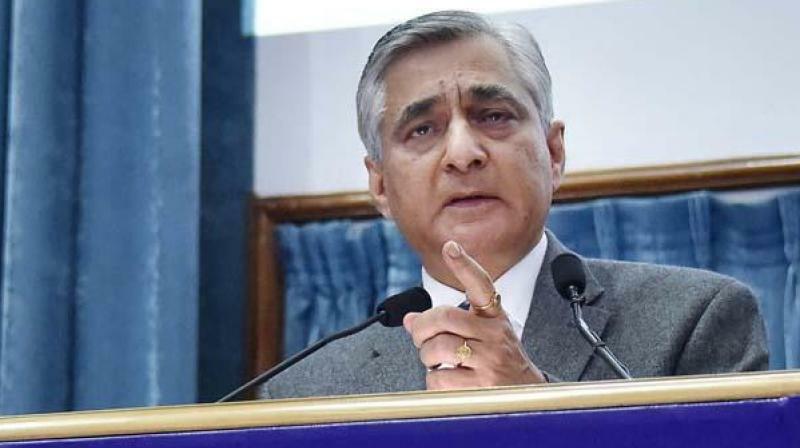 While speaking at a public function in which PM Narendra Modi was also attending, CJI Thakur made an emotional appeal to the Centre to act promptly on judicial appointments and, in fact, broke down to tears during his speech. Neither his criticism nor the tears could move the government. This period witnessed the Centre gradually establishing its one-upmanship regarding judicial appointments. The Centre wore brazenness on its sleeve while sending back the recommendation for elevation of Justice K.M. Joseph. This pattern was followed in cases of controversial transfers of Justice Rajeev Shakdher, Justice Jayant Patel and Justice A.M. Kureshi (discussed in more detail in this article). Coincidentally, all these judges had at one of point of time in their judicial career passed verdicts adverse to the interests of the powerful establishment. Another recurring trend was that of Centre ignoring the recommendations reiterated by the Collegium, blatantly violating the settled law that once a name is re-recommended by the Collegium, it is binding on the government (the instances are detailed in this article). One can also see a consistent pattern of sitting over files, splitting up recommendations and selective acceptances of names by the Centre over the past five years. In some cases, files were kept pending for several months; while in some cases, the Centre acted within 48 hours of recommendation by the Collegium. The Supreme Court has appeared confused and helpless in responding to the repeated snubs from the government on collegium recommendations. It has signalled its protests, but to not much avail. Former CJIs Lodha, Thakur, and Khehar have been very active in voicing concerns in this regard. 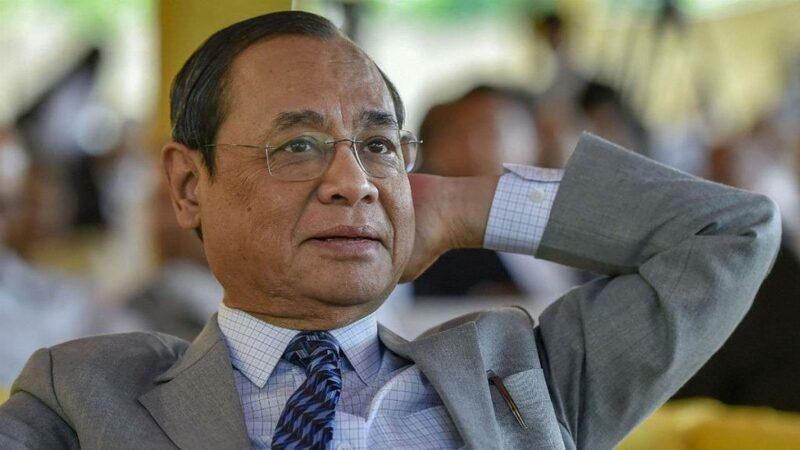 The present CJI Ranjan Gogoi has also conveyed to the Centre his unhappiness over delay. However, the Centre has been giving a cold shoulder to these concerns. The pre-2014 apex court was not hesitant in going against the Central executive in matters involving high political stakes. This was evident in the 2G licenses cancellation cases and coal scam cases. Though the coal-gate case verdict was delivered in September 2014 after the coming of NDA government, its hearings took place in the last leg of UPA-II, during which the court passed several oral remarks (including the now famous “CBI is caged parrot” remark), badly stinging the government. The interventions of the court drew a lot of cheers from the media and public, which hailed judiciary as a crusader against corruption and misgoverance. But post-2014, the SC presented a meeker version when it came to dealing with cases which could prick the political interests of the ruling party. The verdicts in politically charged cases such as Sahara-Birla, Loya, Bhima-Koregaon, Rafale, Aadhaar etc have invited a lot of criticism that when it comes to taking on the system, the Court acts hesitant. The first one of such challenges was posed by the Sahara-Birla papers case. It was a PIL filed by the NGO Common Cause seeking a court monitored probe in respect of documents retrieved by the Income Tax department while raiding offices of the Sahara and Birla group of companies, which allegedly had entries suggesting giving crores of rupees as bribe to Narendra Modi and other BJP leaders. The writ petitioner sought registration of FIR and court monitored probe, based on the dictum in Lalithakumari’s case that registration of FIR is mandatory when a complaint revealing cognizable offence is lodged. The bench of Justices Arun Mishra and Amitava Roy dismissed the petition. But it was not a simple dismissal. The court aborted the issue once and for all, by declaring that the “materials in question are not good enough to constitute offences to direct registration of FIR”. The court could have simply dismissed the case, asking the petitioner to avail other statutory remedies. Instead, the court went on to adjudicate the merits of the matter, and held that the diary entries are not admissible in evidence as per Section 34 of the Evidence Act. The admissibility of the documents is not an issue which is to be looked into at the stage of investigation. That issue arises only during the trial of the case. Only a full-fledged investigation can unearth other materials which can substantiate entries in the documents. Therefore, to abort investigation on the ground that documents are not admissible in evidence is like putting the cart before the horse. To decide whether to order investigation, the Supreme Court applied the yardstick of a trial court with regard to admissibility of evidence. The judgment appeared to be against the well established legal principle that for registration of FIR, allegation of cognizable offence is sufficient. The Court’s approach was in stark distinction with its earlier approach adopted in the 2G case, where a court monitored probe was ordered on the basis of materials produced by the petitioner-NGO. Similar thing happened in the Loya case too, which was equally controversial with high political stakes. The case pertained to suspicions raised about the death of CBI judge B.H. Loya, who was hearing the Sohrabuddin encounter case in which BJP chief Amit Shah faced conspiracy allegations. 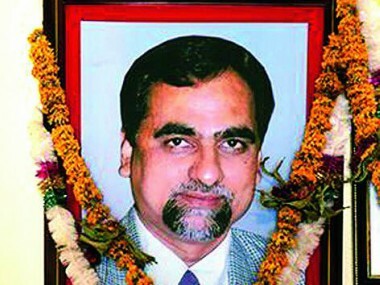 Not only did the Court dismiss the petitions seeking independent probe into judge Loya’s death, but the court conclusively held that he died of natural causes. Constitutional lawyer Gautam Bhatia has commented that the judgment “reads like a trial court judgment that has been delivered without a trial”. The judgement authored by Justice D.Y. 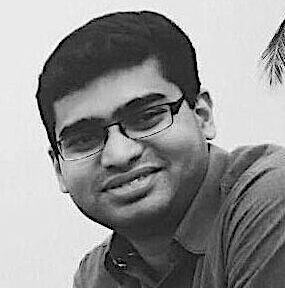 Chandrachud (for the bench of himself, CJI Dipak Misra and Justice Khanwilkar) placed unverified trust on the statements of judicial officers, who had said that Loya had died of natural causes. The court refused to allow the cross-examination of those judicial officers. The court ought to have seen that the petitioners’ were praying for an independent investigation, and for ordering an investigation, it was enough to raise reasonable suspicion of commission of offence. There is no need to establish the offence with all materials for seeking an investigation. But all the questions were shut down with the “discreet enquiry report” produced by the state government, which was opposing the investigation tooth and nail. The judgement, with its constant invocation of the theory that judicial officers will not make false statements, fails to satisfy an inquisitive and discerning mind. The conclusive findings are arrived at without following any fair process. The court ought to have borne in mind that it was closing the issue forever by its conclusive findings. Therefore, it was ethically incumbent on the court to hear the views of all stake-holders, like the family members of Judge Loya, reporters of the Caravan magazine who brought out the issue, etc before putting a permanent quietus to the issue. But such considerations of fairness and transparency were totally ignored by the SC. The Bhima Koregaon case related to a PIL filed by Romila Thapar and four other eminent persons seeking SIT investigation over the UAPA charges against five activists Sudha Bhardwaj, Gautam Navlakha, Vernon Gonsalves, Varavara Rao and Arun Ferreira on the ground that investigation by Maharashtra police was biased. The case was dismissed by 2:1 majority, with the dissent of Justice Chandrachud. 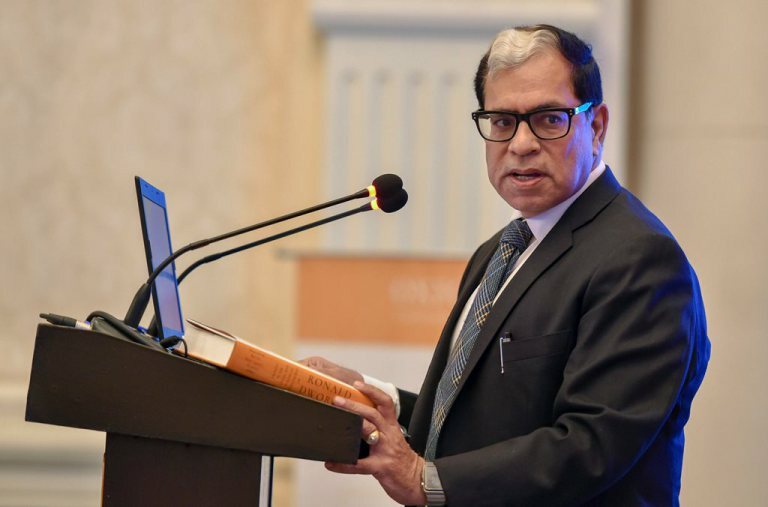 While the majority opinion of the then CJI Dipak Misra and Justice Khanwilkar endorsed the probe by Maharashtra police, Justice Chandrachud disagreed saying that it was a case of arrest targeting political dissent. The majority opinion omitted from consideration certain facts which acted as heavy influencers in the dissent of Justice D.Y. Chandrachud. While the majority opinion is on set of facts ‘A’, the dissenting opinion is on set of facts ‘A+B’. The majority opinion does not care to state why the additional facts ‘B’, which caused the dissent, are not applicable or totally irrelevant for consideration. The majority was blissfully blind to those facts! In the Rafale case too, the approach of the court was not above criticism. While declining to order probe into corruption allegations over the deal by citing the limited scope of judicial review over defence deals, the court declared that decision making process was proper, accepting the government’s version on pricing and concluding that government did not interfere in selection of Reliance as offset partner. To analyse the issue whether the alleged procedural irregularities in the deal gave raise to doubts of corruption, which warrant a court-monitored probe, there was no need to review the merits of the deal. However, the court went on to do that. When there are conflicting versions of facts presented by two sides, the proper course would have been to entrust the job of facts collection to an independent agency. Instead, the court took the denial of one of the contesting parties at face value and sealed the issues with a seemingly conclusive force. However, the court soon landed itself in embarrassment, as the government said that the judgment contained factual errors and required correction. The observations in the judgment regarding CAG tabling a report on the pricing details of the deal, and Parliamentary Accounts Committee verifying the same were termed as a misunderstanding of the information supplied by the government to the court in a sealed cover. Since the court has decided to give a detailed hearing in open court to the review petitions, it is inappropriate to comment more. The court has decided to consider the review petition on merits, rejecting the objections of Centre against use of ‘privileged’ documents produced by petitioners in evidence. CBI-Alok Verma was a case of justice delayed. The case presented a straightforward question: whether divesting Alok Verma of the powers of CBI director amounted to his removal from the post, which needed sanction of the High Powered Selection Committee as per the Delhi Special Police Establishment Act. The CJI-led bench initially sought for the details of the corruption allegations against Verma in sealed cover. Later, the court chose to restrict itself to the point of need for sanction from Selection Committee, without touching on the merits of allegations. When the court directed his reinstatement on January 10, it was too late, as Verma had only three weeks left in his term. The reinstatement was made subject to the sanction of Selection Committee. Anyhow, the delay in the case ensured that the powers that wanted Verma out of the director post succeeded in doing so without facing legal consequences. Another problematic decision delivered by the SC is the Aadhaar judgment, where it accepted that there was no illegality in introducing Aaadhaar Act as a money bill. The majority judgment by Justice A.K. Sikri held that since Section 7 of the Act said that Aadhaar based identity authentication will be done for delivering of subsidies, benefits or services charged on the consolidated fund of India, it could be introduced as a money Bill. This incidental connection with consolidated fund of India qualified it as a money Bill, as per majority opinion. This is a highly puzzling logic. As per Article 110 of the Constitution, a money Bill can have provisions only relating to the spending and receiving of money by the Union government. The manner in which identity of a person is authenticated before delivery of subsidies, services, benefits cannot be a concern of money Bill. A money bill has provisions only relating to the spending and receiving of money by the Union government. Nowhere does the majority judgement grapple with the meaning of this crucial word. Nowhere does it cite case law on the meaning of the word “only” and its implications for a clause such as this. Nowhere does it make the effort to segregate the provisions of the Aadhaar to see which ones would fall within the scope of Article 110. Justice Chandrachud dissented and described the passing of Aadhaar Act as money Bill a “fraud on constitution”. This judgment of the Constitution Bench will have far reaching consequences in legislative process, as it will embolden the government to completely bypass the Rajya Sabha by introducing any bill as a money bill by citing some remote connection with the consolidated fund of India. Another emerging trend seen in SC was the evasion of decision by delaying the hearing of highly controversial matters. 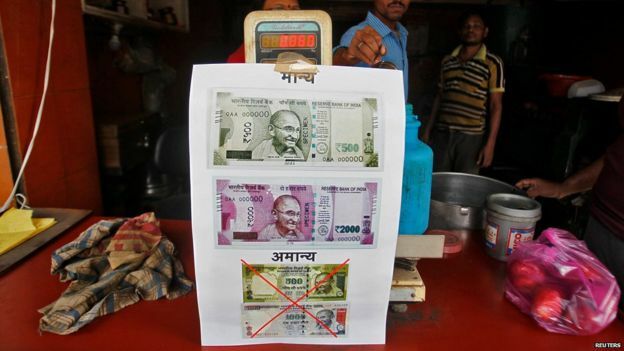 After the announcement of demonetisation in November 2016, several petitions were filed in SC challenging the decision. The petitions had raised substantial legal points such as whether the decision was unilaterally announced by the Government without the proper consultation of RBI Board. On November 25, 2016, the SC agreed to examine the constitutionality of the decision; Many of such concerns are found to be relevant in the light of post demonetisation-revelations and current status of economy. Anyhow, the petitions never got an effective hearing. Similar was the fate of the petitions challenging electoral bonds scheme. These petitions were filed soon after the passing of Finance Act 2017, which introduced the legislative amendments for the scheme. However, the case became alive only by March 2019, by which time most of the electoral bonds have been purchased. The failure to consider these cases timely is a grave concern, as the Election Commission of India itself has come on record saying that the scheme has dangerous impact on transparency in political funding. Executive interference in judicial administration? Another disturbing concern is that of the revelations by judges regarding executive interference in administrative matters of judiciary such as appointment and constitution of benches. Hints regarding this was dropped at the historic press conference held by four senior judges on January 12, 2018. 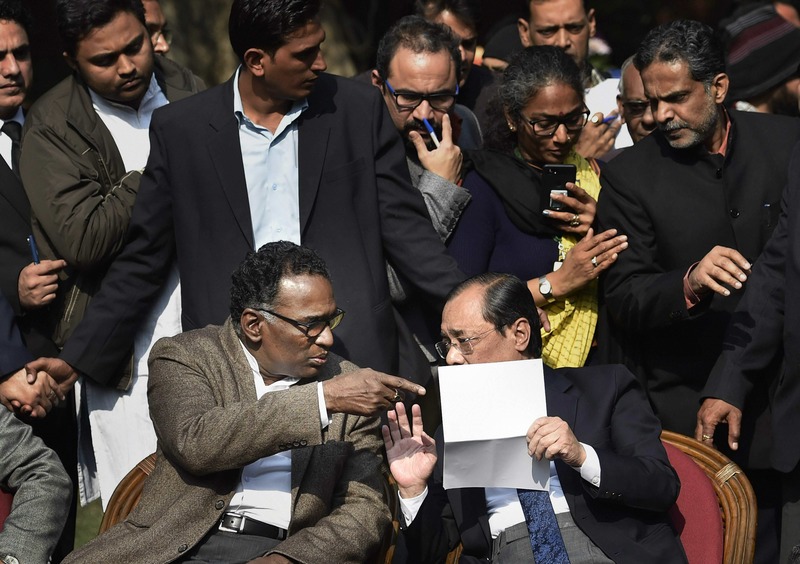 Justice Chelameswar, who did most of the talking at the presser, said that administration of justice was not in order and that “many things which are less than desirable have happened in the last three months”. The judges handed over to media a letter written by them to the then CJI Dipak Misra, which, among other things, stated that “cases having far-reaching consequences for the nation and judiciary were selectively assigned to benches of preference without any rational basis”. 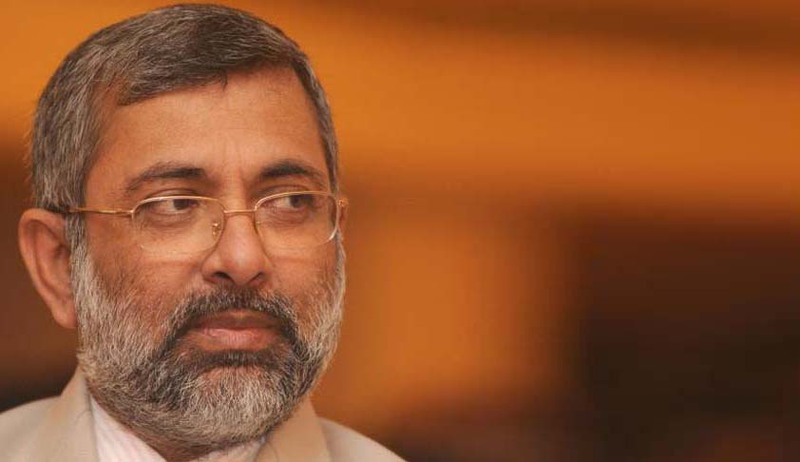 More clarity on this issue was provided by Justice Kurian Jospeh, who in a post-retirement interview to Times of India said that there was “outside influence” in judiciary. In this backdrop, it has to be borne in mind that the allocation of Loya case to the bench headed by Justice Arun Mishra (who headed the bench in the Sahara-Birla case) was one of the sudden trigger for the press conference. The case was later heard by a bench headed by CJI. 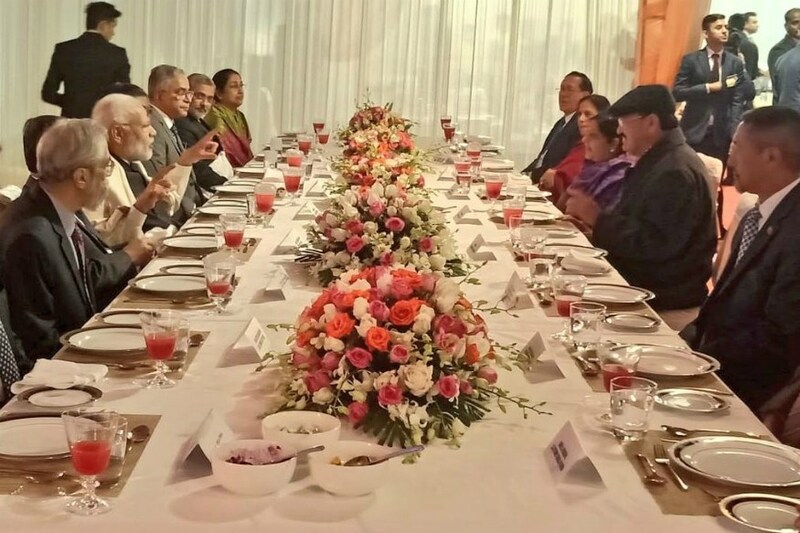 Prime Minister Narendra Modi at a dinner hosted by Chief Justice of India Ranjan Gogoi on November 25, 2018. At the same time, it will be an overstatement to say that the Supreme Court did not exhibit its reformist spirit to uphold constitutional values during this period. Subdued it may have been; but not totally extinguished. In matters concerning civil liberties where there are no political stakes involved, the Court has adopted a progressive stand, expanding the transformative vision of the Constitution. This was clear in privacy case, Sabarimala case, and also judgments striking down Section 66A IT Act, Section 377 & 497 IPC. To its credit, the court got the government to appoint the Lokpal, though belatedly, after a long inaction of five years. The Constitutional Bench judgment in Delhi-LG case is also notable, as it gave primacy to the decision of the elected government in Delhi, resisting the attempts of the central government to control it through LG. However, on the issue of who has the power to control services in Delhi, the SC could not reach a decision, and the matter stands referred to larger bench. The midnight intervention of the court in the Karnataka assembly case, which ensured that proper democratic conventions will be followed in government formation, is also commendable. But these instances are little rays of home amidst dense clouds of scepticism generated over independence of judiciary. To sum up, after five years of Modi rule, we see the Supreme Court timid, tentative, fragmented and vulnerable, wary of hurting the central executive which has grown mighty in strength.